The days are getting shorter, the air is getting crisper and there's definitely a sense of anticipation brewing. Christmas is finally approaching, and I'm already getting myself organised with gifts for my loved ones. 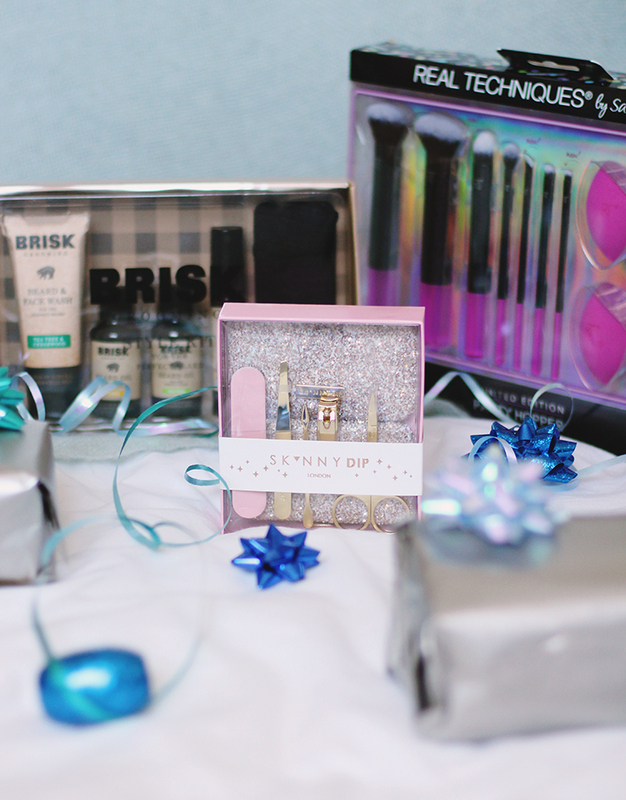 Everybody knows the festive season begins when the Boots Christmas Gift Guide comes out, so who better to turn to when looking for the perfect Christmas gifts? I've chosen three people in my life who are sometimes tricky to buy for and picked the ideal gift to show them I really know them.